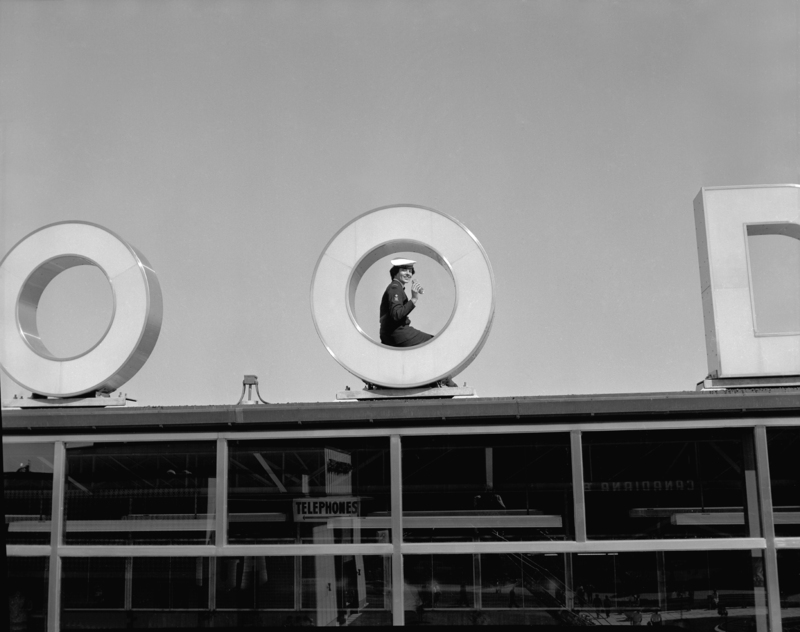 During World War II, the Canadian National Exhibition was closed from 1942 to 1946 when the site was taken over by the Canadian Armed Forces so it could be used as a training and recruitment centre. 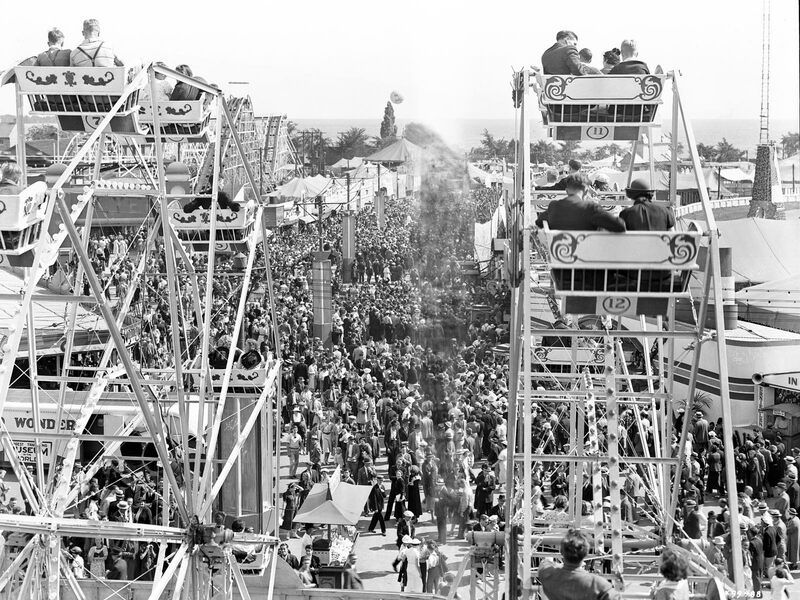 The closing of the CNE did not stop its midway provider, the entrepreneur and showman J.W. (Patty) Conklin Founder of Conklin Shows! 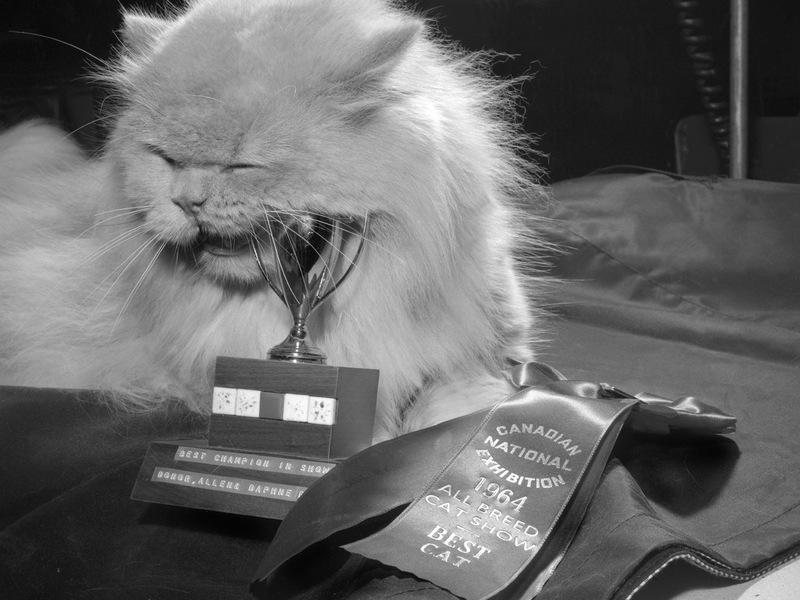 He scoped out other available spaces in the city and wound up staging a "Fair for Britain" in Toronto's Riverdale Park, just north of the Don Jail. 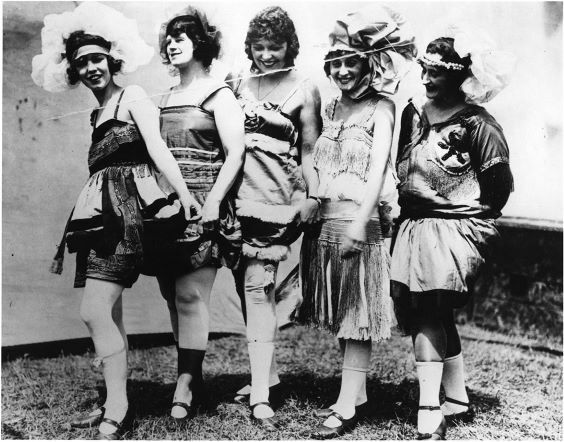 The strategy behind the event was to support the war effort by donating a percentage of the midway proceeds to the Toronto Evening Telegram's British War Victim Fund while at the same time "helping to sustain the morale of citizens through entertainment" and "providing work for unemployed carnies and others during hard times". Records indicate that the Fair for Britain took place in 1942 and 1943 until difficulties with City Hall erupted and the Fair for Britain came to an end. 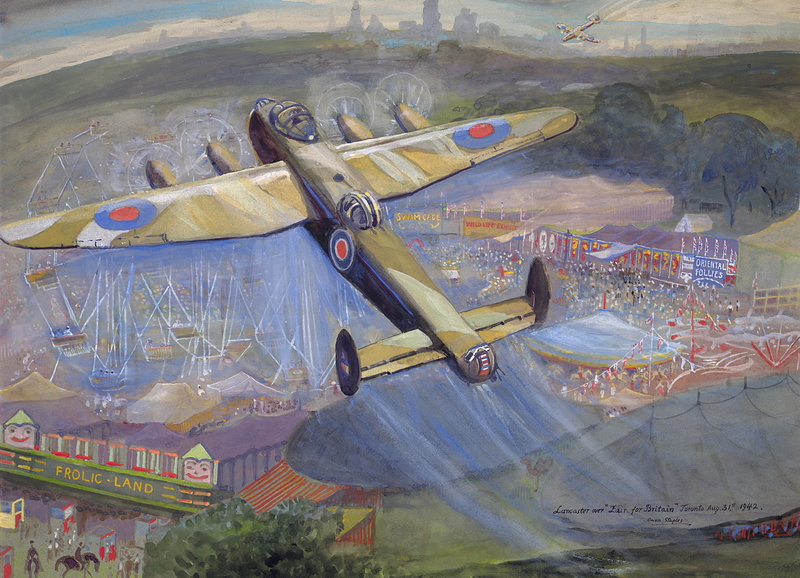 This Owen Staples 1942 painting features the Lancaster flying over the Fair for Britain. 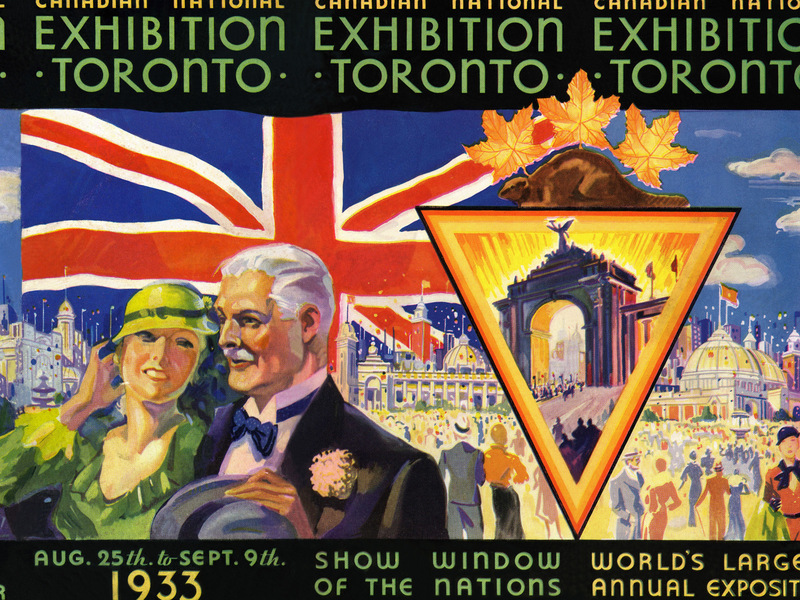 The CNE re-opened in 1947. This painting of the Fair for Britain was created by Owen Staples, the Canadian painter, etcher, pastelist, cartoonist, author, musician and naturalist.